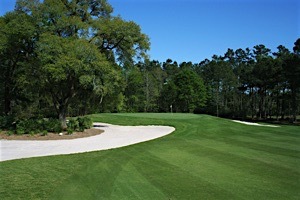 Shaftesbury Glen, located west of Myrtle Beach, S.C., reopened on March 12, 2016 after being closed for two months for extensive renovations to the 18-hole golf course due to historic flooding that occurred throughout South Carolina in fall, 2015. 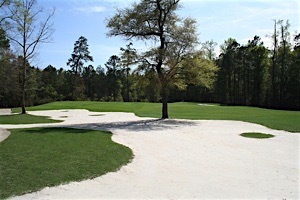 The Shaftesbury Glen Renovation has given the course a new look, which is greatly enhanced by new waste areas and redesigned bunkers, in addition to new senior tees, mounding to enhance the visual appeal on five holes, and opened-up approaches to the greens on eight holes for easier playability. 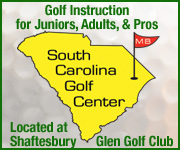 In October 2015, the entire state of S.C. experienced what is now known as the, “one-thousand year flood.” President Obama named Horry County, where Shaftesbury Glen is located, and other counties in S.C. disaster areas as more than 24-inches of rain fell in many parts of the state. 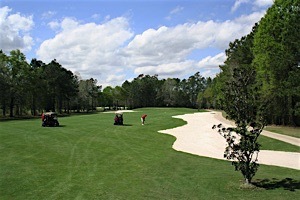 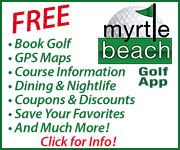 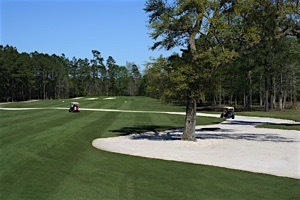 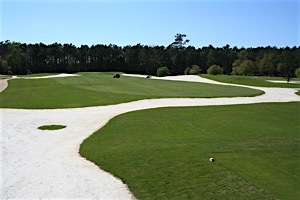 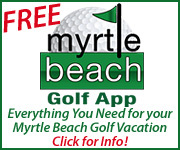 As the silver lining in this saga, the Shaftesbury Glen renovation has ensured that Shaftesbury will remain one of the top courses in the entire Myrtle Beach area.